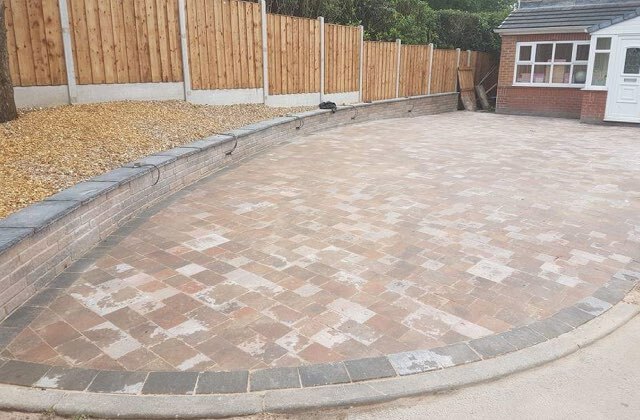 A decked areas in your garden can add extra space for socialising and can create a completely different style and feel compared to having a patio. 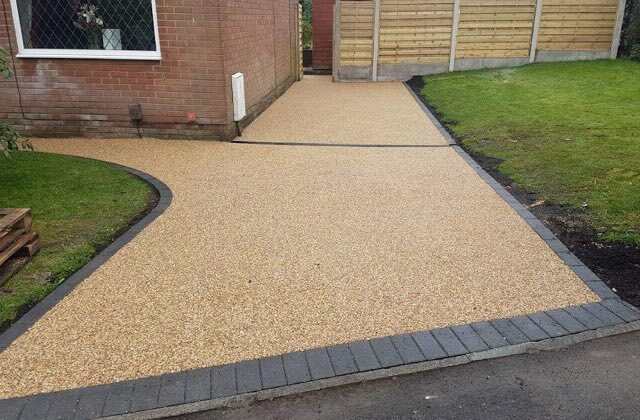 We can design and build a a full range of styles to suit your garden and individual needs. 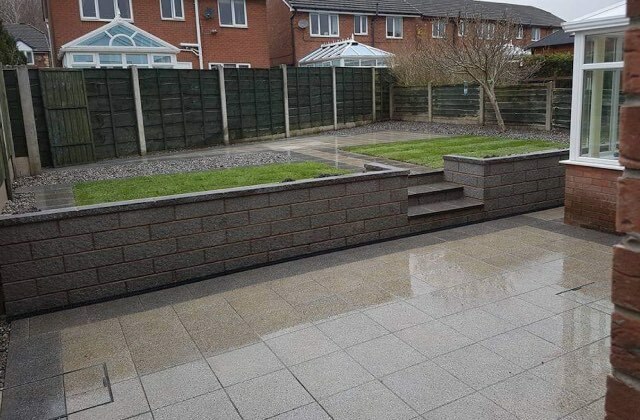 Whether it’s a raised decked platform or steps leading into your main garden area we can help. 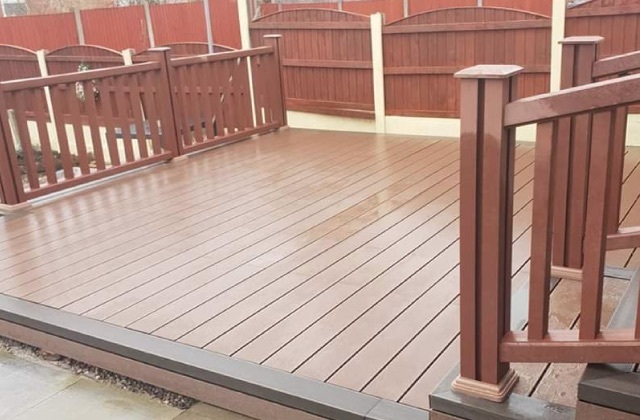 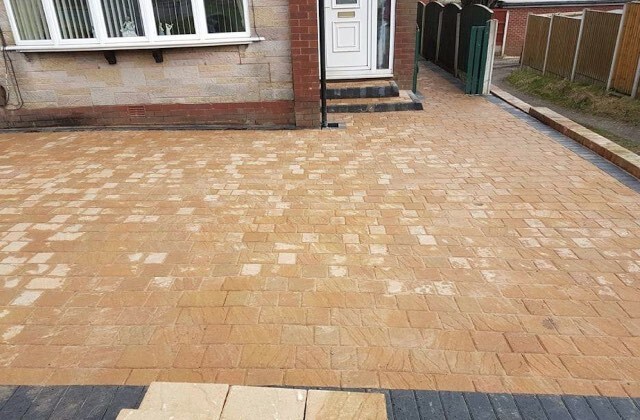 We have over 10 years experience in decking and garden landscaping so why not give us a call to discuss your ideas and we can provide a free no obligation quotation.